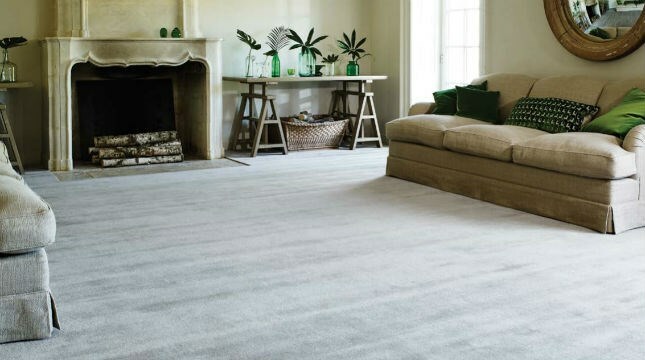 Manufacturers of carpets and rugs which are genuinely interesting because of their textures. Admire the slight quirkiness and irregularity that can only be handmade. From chunky boucles and bold stripes to smooth, dense, luxurious heavy velvet; these carpets and rugs are warm, textural and tactile, but never boring. High quality wools from New Zealand and undyed wools chosen from around the globe for their natural colours.